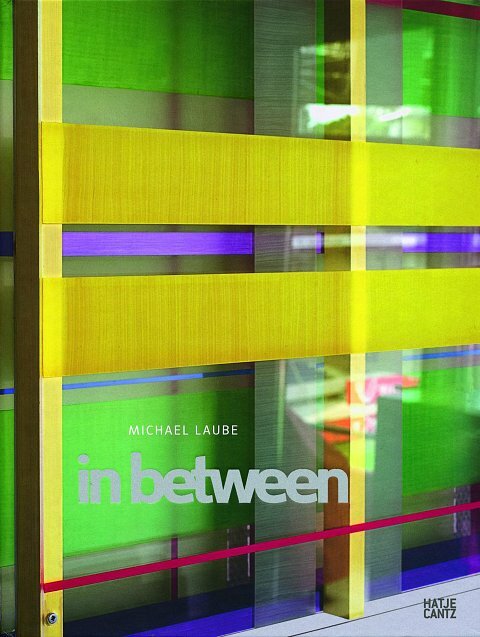 Michael Laube (*1955 in Coburg) transgresses the boundaries of traditional painting in his own unique way, opening them up to different dimensions of space and time. Although the color in his acrylic glass objects and installations remains captured in the surface, it still seems dematerialized, disembodied, and never concretely localized. It becomes part of the surrounding space, woven into a dynamic, variable system of forces that is formed from light. The refractions, reflections, and highlights of the painted acrylic glass sheets, which are often arranged in layers, transform space into a multidimensional event that can be described anew again and again as one walks past it, thereby ruling out any absolute perception of Laube’s works. They challenge the viewer to change perspective and do not conform to the definition of pure objectuality. This is the first comprehensive publication to present the Berlin-based artist’s oeuvre.